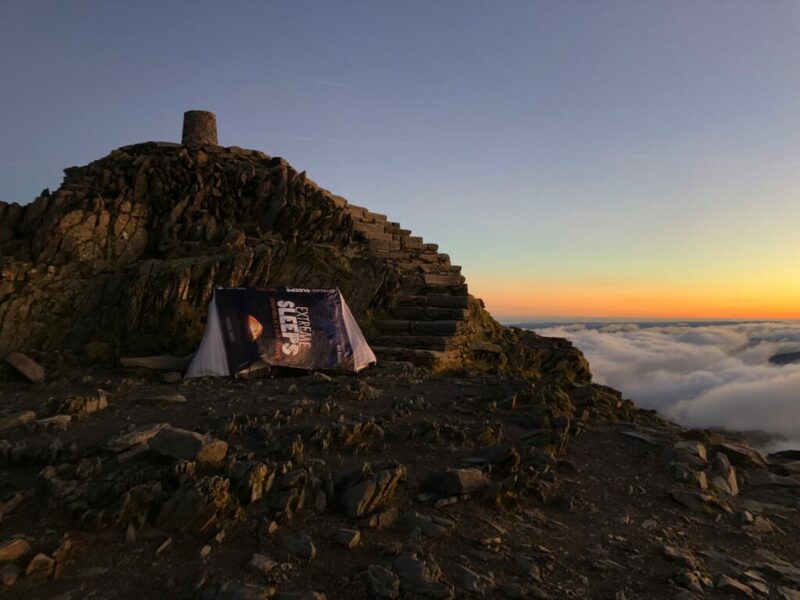 On 22rd December, 2017, Phoebe set off for the summit of Snowdon to begin her 3-night challenge, of sleeping on the tops of the highest mountains in Wales, England and Scotland, solo, on consecutive nights to raise money and awareness for all the people sleeping rough at Christmas. 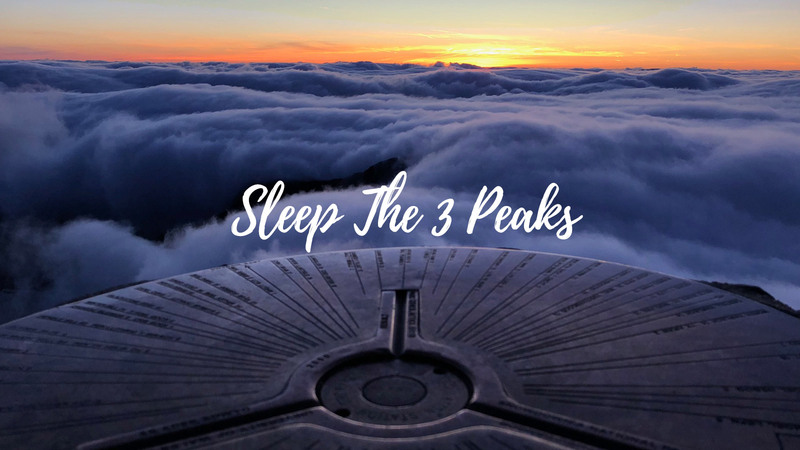 She battled rain on Wales’ highest – before being rewarded with a superb cloud inversion; gale force winds and a tent collapse on Scafell Pike, England – where she was so tempted to call it a day; then ended on Christmas Eve with a snowy sleep on the top of Ben Nevis, the highest peak both in Scotland and the entire UK. She woke up on Christmas Day to find she had smashed her fundraising target of £5k, ending with a grand total of £8,173.54 (including GiftAid). The event was covered by many newspapers and websites including Daily Mirror, The Great Outdoors and Grough.